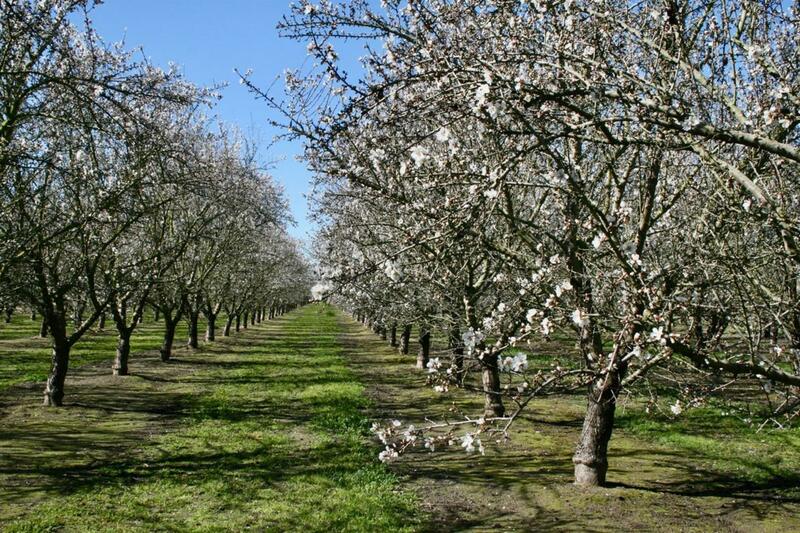 39.78 +/- Acre Almond Orchard within the South San Joaquin Irrigation District. Varieties include Nonpareil and Independence, mixed plant dates. The Irrigation water for the Property is provided by a Deep Well Turbine, solid set sprinklers and some double line drip. Area surrounded by orchards and custom homes. Excellent location to build a custom home.